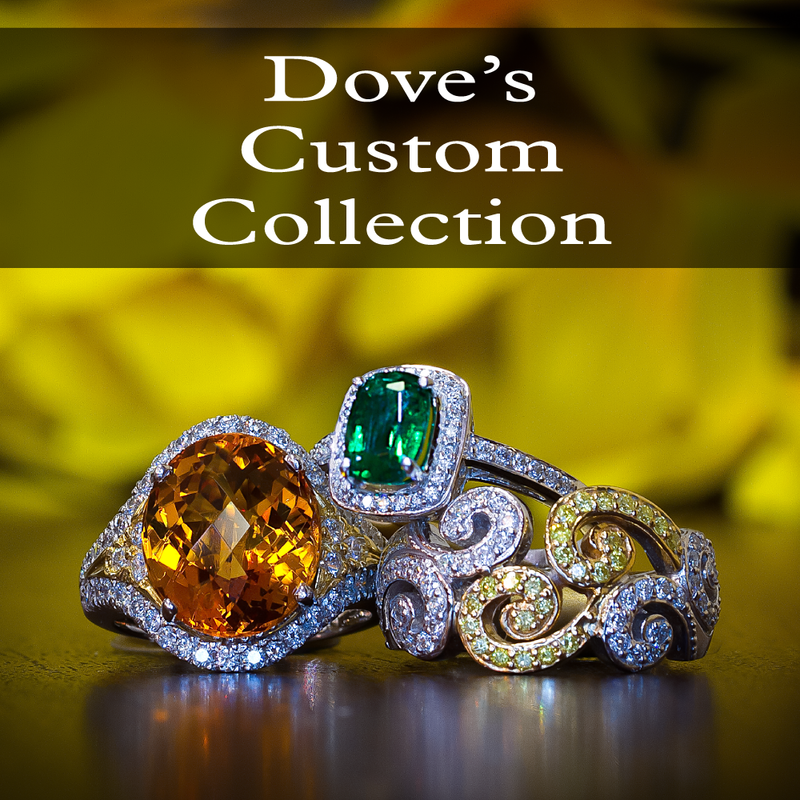 Robert Dove is in the top of his field when is comes to designing custom jewelry. 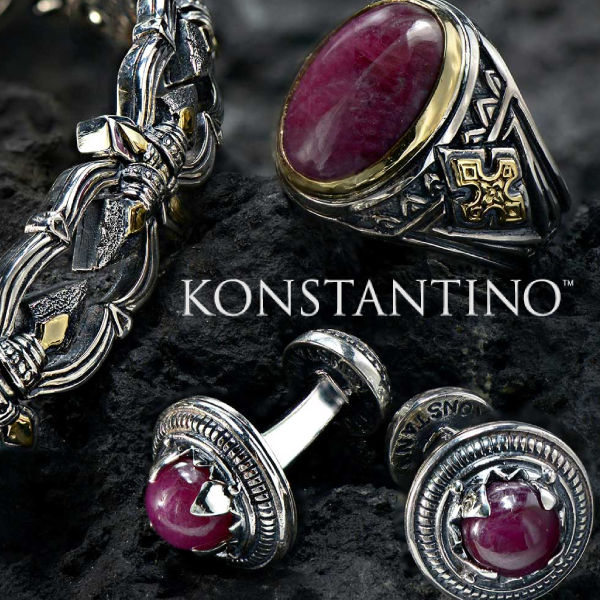 We offer the finist collection of his custom jewelry... one of a kind pieces, hand-crafted and designed to say "This is Elegance". 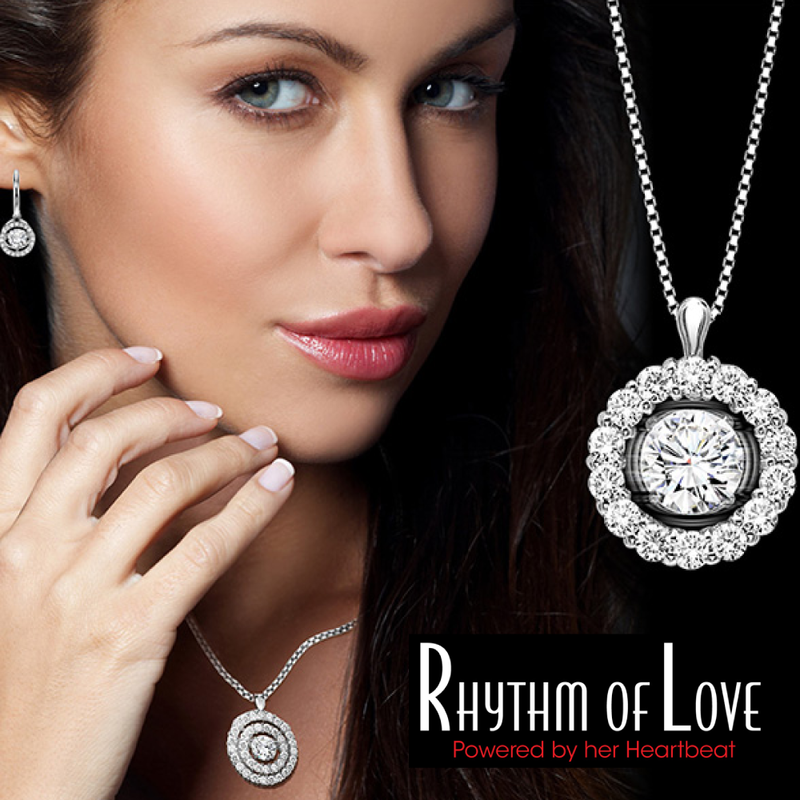 as well as a variety of beautiful jewelry pieces from the best designers in the world. 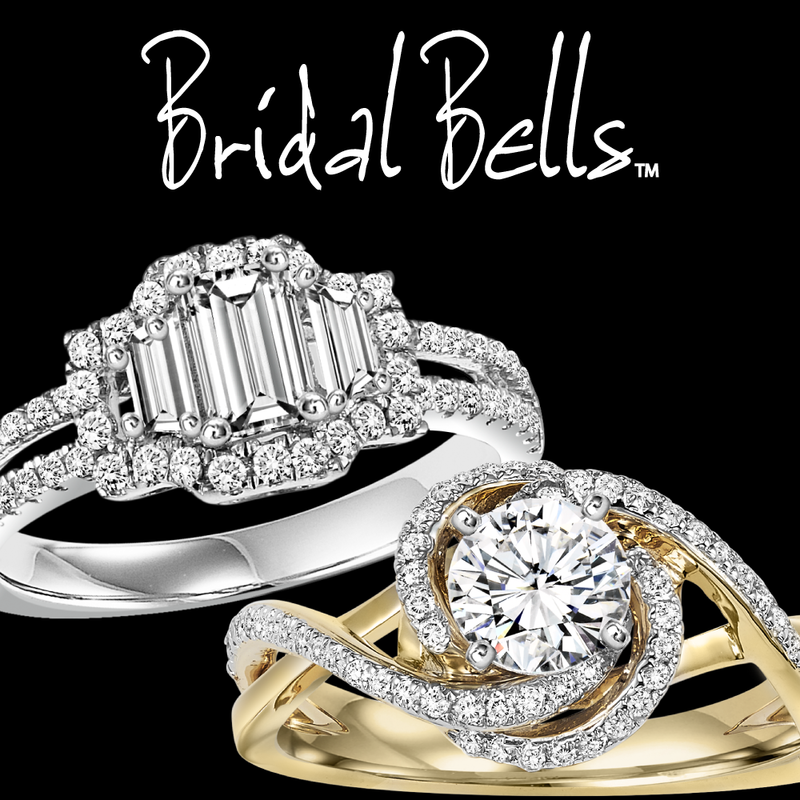 Please shop online or visit our location for the best quality and customer service in Jewelry.